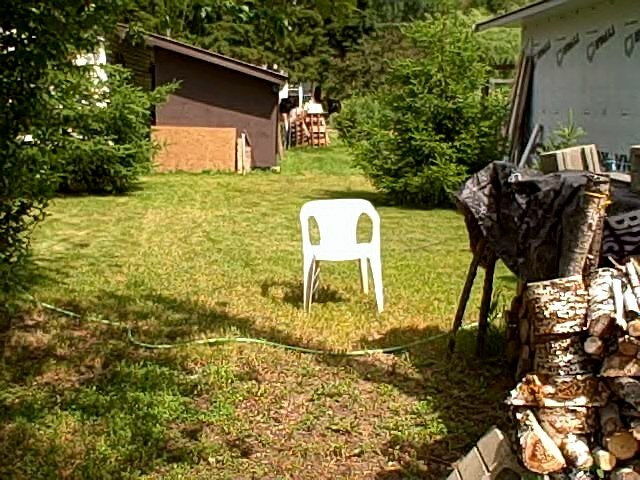 Someone inconsiderate stole my lawnchair. I had it near the alley last night to use today while I soaked my compost. When got there at noon it was gone. What kind of person steals from a cripple?